Attention: Community Builders - We are "open-sourcing" TechTalks.ph 😉 We've done it for 3.5 years, time to ‪#‎crowdsource‬ and let it roll! 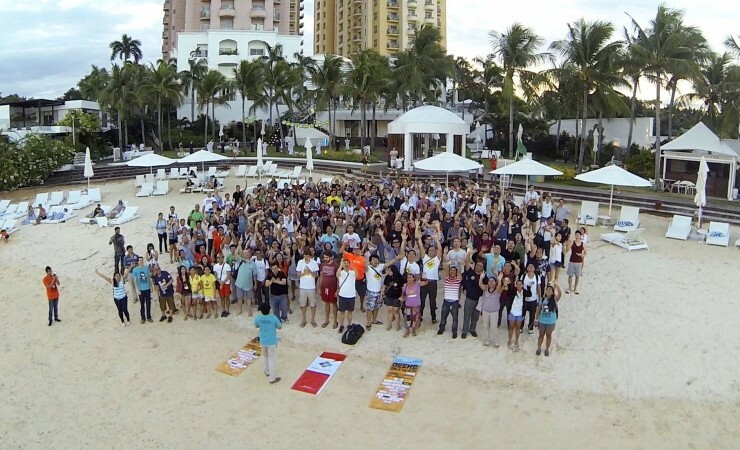 Hi all - if you want to organize events in your local city, (and need additional help besides this group), feel free to post on the TechTalks.ph FB page or Meetup group to meet co-organizers and invite attendees. Find us in these cities: Cebu, Bohol, Manila, Iloilo, Bacolod, CDO, Davao, Metro Clark, Batangas, Dumaguete. Search on FB or www.meetup.com or www.techtalks.ph. You can use our existing online infrastructure to build or boost your local network in your own city. Making it easier to connect to the big ecosystem -- GOAB, Ideaspace, etc. "Self-serve" only as we don't have the resources to babysit you 😉 ‪#‎Motivated‬ ‪#‎Reliable‬ ‪#‎Proactive‬ organizers only please. To learn about organizing events - join events! and be active in this group. Thanks Goldy Chu Yancha for setting up StartupPH Community Builders! If you already have an existing organization in your city, consider TechTalks.ph as an added tool to help build your community and network of support. All are welcome to join. -- We believe in the Filipino Talent. And in those who choose to be in the Philippines. We believe that Tech is a great equalizer. Startups are the thing, so why not? If we don't start, we will never succeed. That's why we help. -- By organizing events, gathering resources and creating opportunities for the motivated ones. -- Creating a "Farm-to-Market" highway to connect techies/dreamers/doers in the far corners of the Philippines to connect to resources they need to prosper.